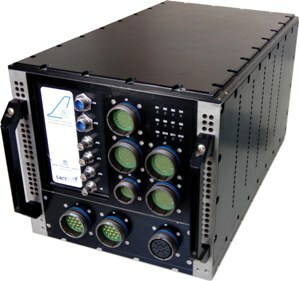 Tactsys’s offer a standardized, cost effective, ruggedized, modular enclosure for VME, VME64X and CPCI based Systems. Available in 1 ATR (Air Transport Rack) tall long formats as per ARINC 404A specifications, the modular design concept allows for wide range customization options with low cost and shorter lead time. 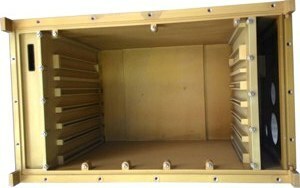 TactSys offers “Turnkey” packaging solution.